On Tuesday, Anthony Noto, the man running Twitter under part-time CEO Jack Dorsey, resigned to take a CEO role at a fintech startup. Noto was credited for creating Twitter’s growth strategy in video and was the person who knew Twitter more intimately than anyone. This can only be seen as a bad sign for the endlessly struggling internet company, says one top internet analyst. 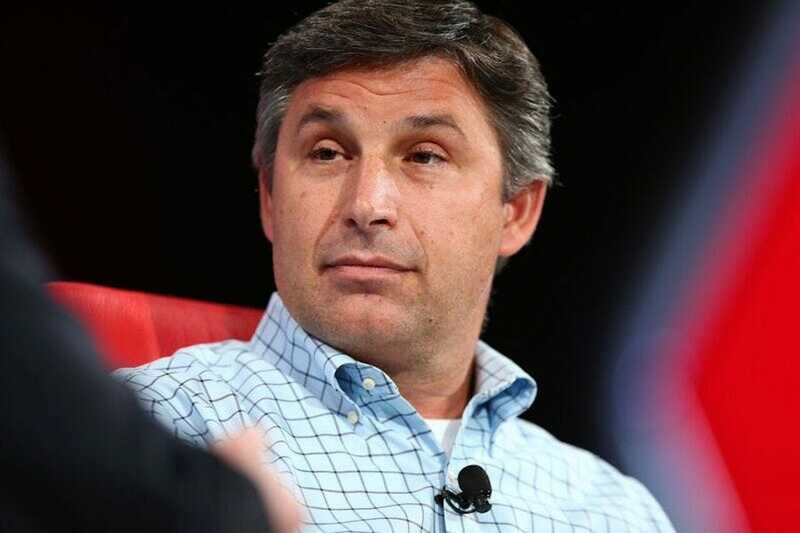 Rumors had been swirling for days that Twitter’s COO, Anthony Noto, was talking with fintech startup Social Finance (aka SoFi) to become its next CEO. He’s Worked For Stop & Shop For 48 Years. Here’s Why He’s On Strike.